Gardening mistakes are all part of learning and growing as a gardener. That’s not to say you won’t continue to have some fails (epic fails) even with years of experience. But as gardening mistakes go there are 8 BIG ones that you can avoid; and make your garden a lot healthier. 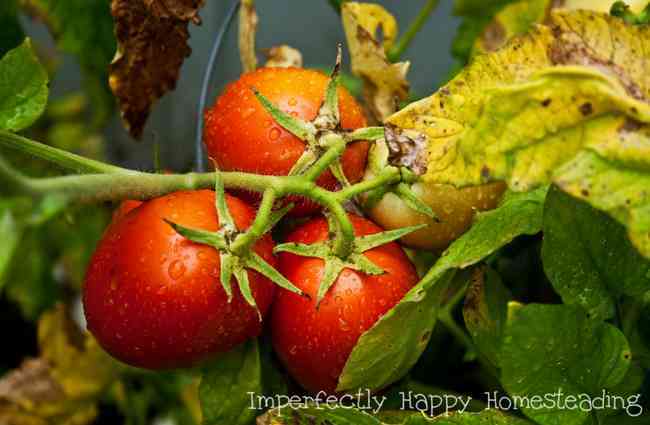 And we all know that a happy garden just produces more! Let me just say, before we get started, if you’re currently having a hard time with your vegetable garden don’t give up. I know it can be so frustrating when you spend time, energy and money on something that doesn’t produce; but it is all a way to learn and it won’t always be this bad. Sure, every gardener has failures; but you know what not to repeat. Ok, now we’re ready to get down to business! One of the most common gardening mistakes I see is, what I call, willy-nilly gardening. Basically you throw seeds in the ground without much thought to it. It is important to first know your planting zone. 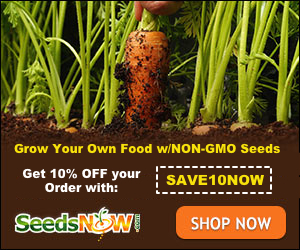 Then know when you can plant certain veggies in your area. Check with your county extension office for a planting calendar – this are a priceless tool for your garden! Another of the ‘willy-nilly’ mistakes I see is planting varieties that don’t work for your area. First, I’d recommend that you find a local seed saving bank that sells seeds from plants already grown in your area. The more a vegetable is grown in the area the future plants (aka seeds) will do well in your climate. If you don’t have a local source for seeds or transplants check to see if your seed provider recommends varieties that work for your area. Seeds Now lets you search for seeds by your zone. The right variety of vegetables can change your garden! All soil is not created equal my friends. Soil is the foundation of your garden and it needs to be quality. If you are planning to plant straight into your ground I would recommend you start with a soil test. This will tell you your soil’s acidity or alkalinity. With that information you know how to amend your soil as needed. If you’re going to use raised beds then you can create the perfect soil and amend as needed through the planting season. You’ll want to implement crop rotation to keep your soil strong and fertile. This can be under or over watering; and it is pretty easy to do. Under-watering your plants can cause wilting and drying out of the plant; and eventually death. Over-watering can cause root rot which almost no plant can recover from. The best way to insure you have have neither issue is to have a consistent watering system that gets water to the root without over-watering. I would recommend is putting in a watering system and they don’t have to be super expensive. I really like the DIY PVC Drip System that my friend Rick at Our Stoney Acres wrote about. But any kind of drip system can offer consistent watering. If it is automated you can adjust the watering for the season, which helps a lot. Your vegetable gardening is prime real estate, right? So you know location location location! When you’re setting up your garden some parts may get heavy sun while others get lots of shade. Know your garden and plan to plant vegetables, herbs and fruits that can handle a full day of sun or partial shade. This kind of planning can make a huge difference in the success of your garden. Even when you start with amazing soil, you’re going to need to feed your plants. Your garden need vibrant organic material to keep it healthy and strong. Think of your plants as growing children that need to be fed! I like to use worm castings, my own compost and occasionally some organic liquid fertilizers. I keep a fertilizer schedule on my calendar so I don’t forget and miss this important step. Be sure you’re giving your plants enough space to grow. If you’re growing from seeds you’ll probably need to do some thinning as plants get bigger. If you’re starting with transplants make sure to measure out your space for full grown plants. The biggest piece I give to anyone starting a garden is to start small and build as you go. I started with 1 4×4 raised bed; and it was the best decision I ever made for my garden. This allowed me to try (and fail) in a small area. As my confidence grew so did my gardening space. You’ll never regret starting small, trust me. Other articles that will help you avoid the pitfalls of the homesteading vegetable garden and make you a success!